Integrity means everything to an organization. It is the backbone of every facet of operations and is an absolute necessity from the top executives down to new hires. As an HR administrator, it is of utmost importance that you preserve integrity within your company to keep it internally sound. A significant part of maintaining that integrity is the background screening you conduct on employees, designed to ensure all team members are honest, trustworthy and, ultimately, have the company’s best interests at heart. 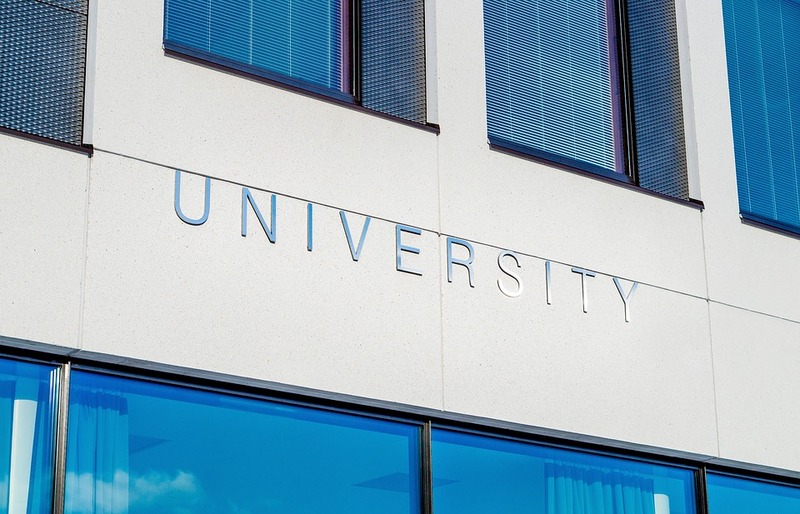 While something like education verification might seem insignificant to some, the veracity of educational claims speaks to the underlying reliability of an employee and represents a much bigger picture. At Origin, our comprehensive employment screening platform, OriginONE, integrates educational background screening into a workforce management platform that makes continual monitoring of employee backgrounds simple, straightforward and incredibly efficient. Our goal is to provide you, the HR administrator, the tools necessary to streamline your workload so you can concentrate on other responsibilities. According to CareerBuilder, employees at all levels can lie about their educational backgrounds. In fact, 56 percent of over 2,000 hiring managers interviewed have caught lies on resumes. By confirming schools attended, dates of attendance, area of study and degree awarded with associated dates, educational verification does not delve into highly personal matters or sensitive information but simply confirms the academic information provided by applicants or employees on their resumes. As part of a comprehensive background screen, such information helps you choose employees that you trust with vital operations or information within your organization. Again, the veracity of background claims speaks to a bigger picture. In recent years, there have been numerous examples of either exaggerated or fabricated academic achievements in high-profile positions. When the lies were eventually exposed, they reflected poorly on both the individual and the organization that hired the individual. For instance, in 2012, Yahoo’s new CEO, Scott Thompson, lied to shareholders and the SEC when he claimed to have a computer science degree. When the lie was exposed, it was used as fuel for a proxy battle with shareholders and eventually led to his downfall. Likewise, in 2005, newly appointed RadioShack CEO David Edmondson was caught fabricating degrees in theology and psychology. When the press uncovered his lies, he resigned from his post and issued a public apology to RadioShack and its customers. Unfortunately, there are numerous other examples, all very similar to Yahoo and RadioShack, where top-level executives were caught lying about their education. Nearly all of them voluntarily left or were forced out of their positions while bringing significant negative attention to the entire organization.